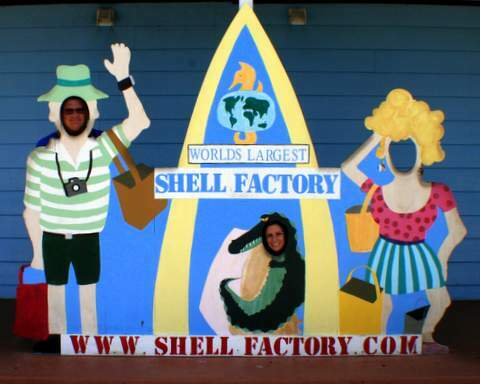 The Shell Factory’s Retail Store hours are Monday-Sunday from 9am to 7pm. Captain Fishbones hours of operation are from 11am-8pm. The Nature Park is open from 10am-5pm. The Fun Park is open from 10am-6pm.